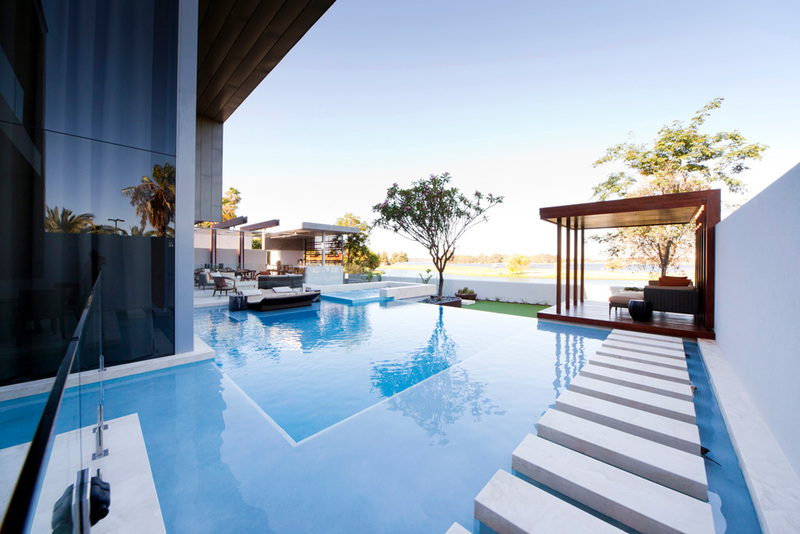 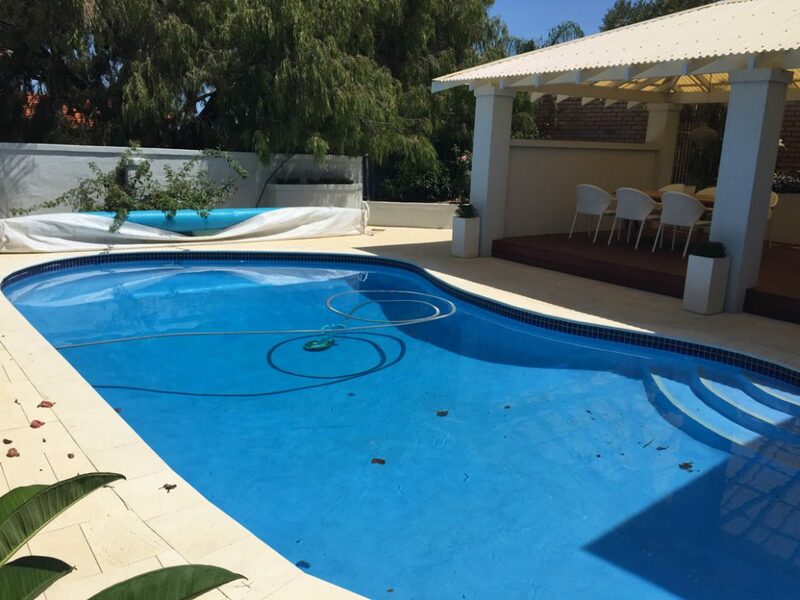 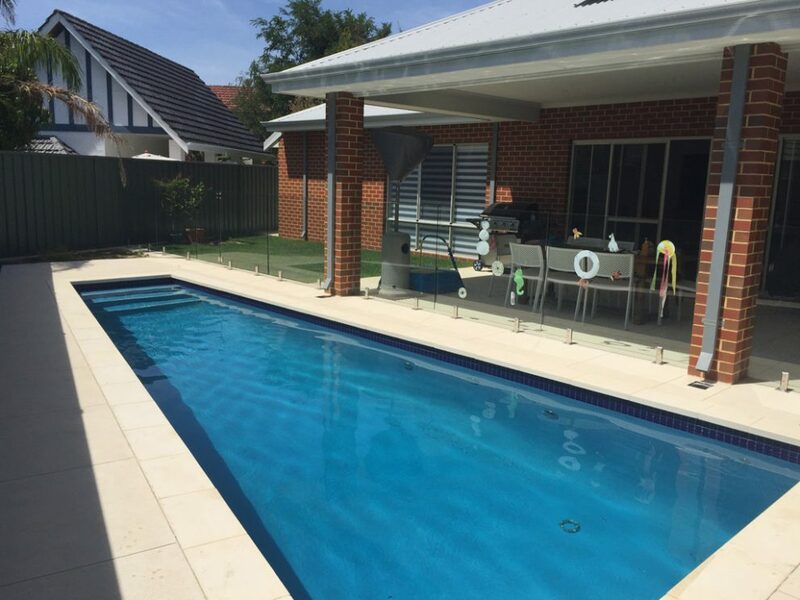 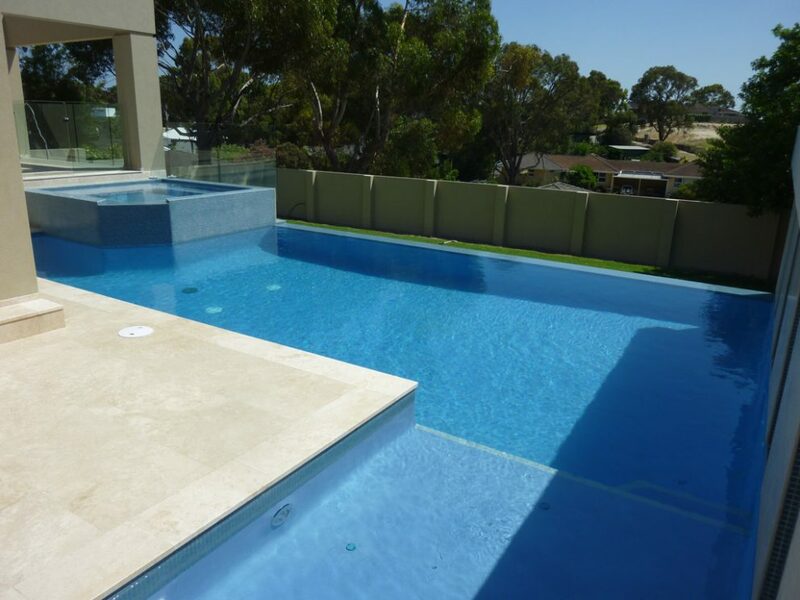 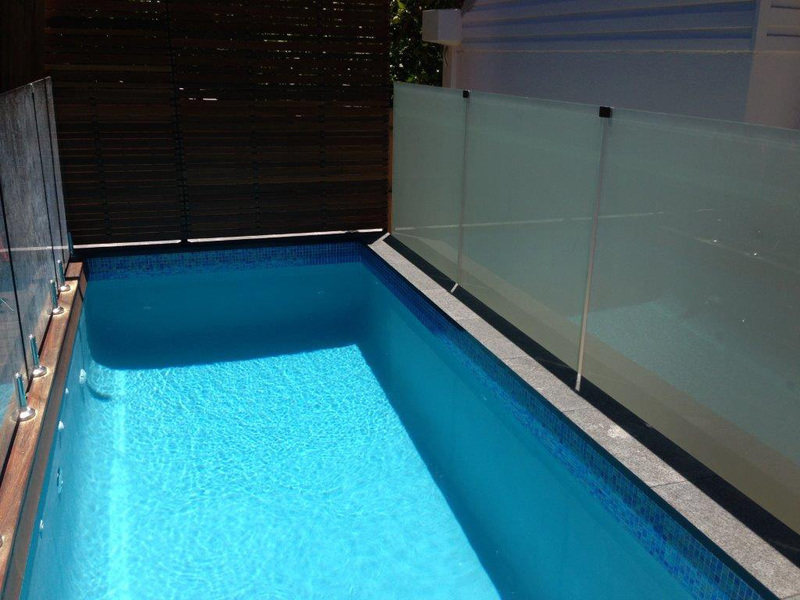 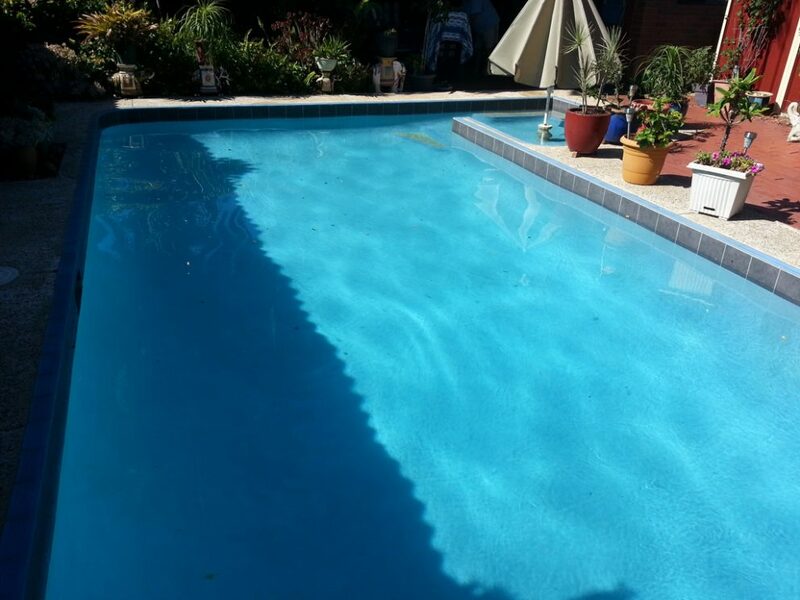 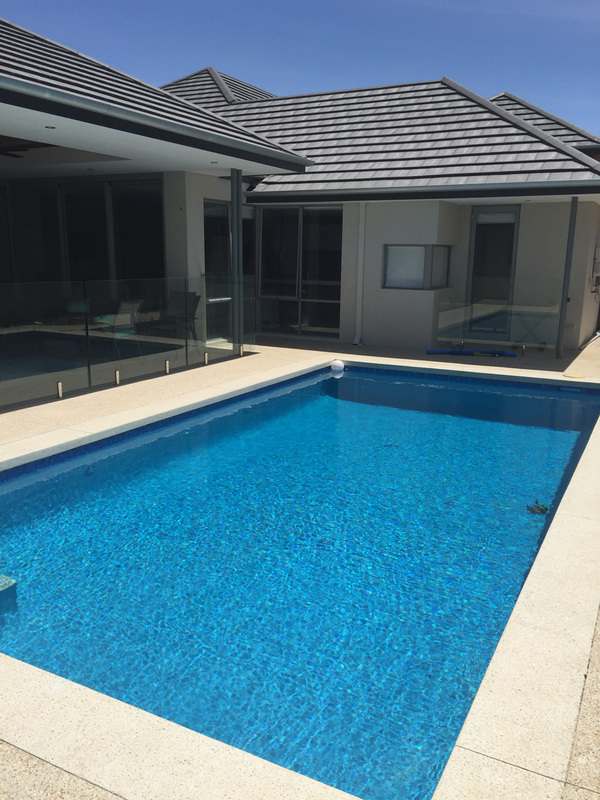 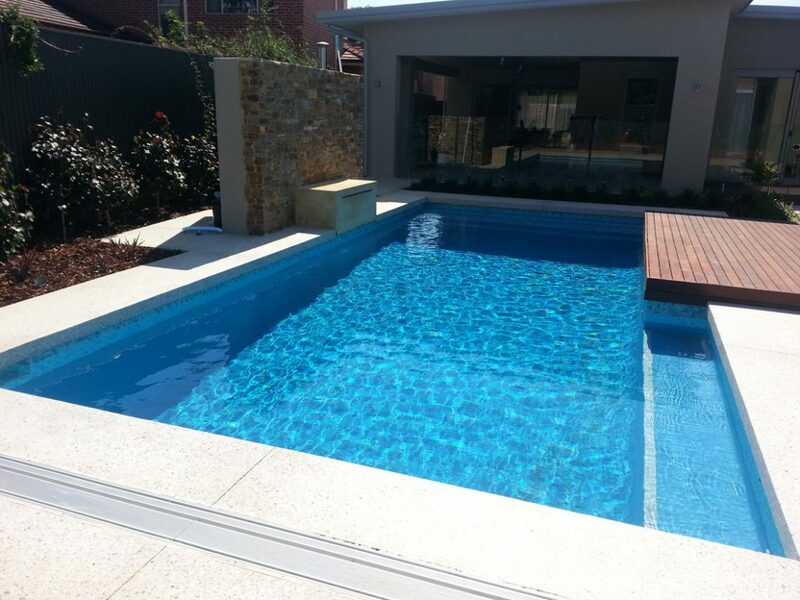 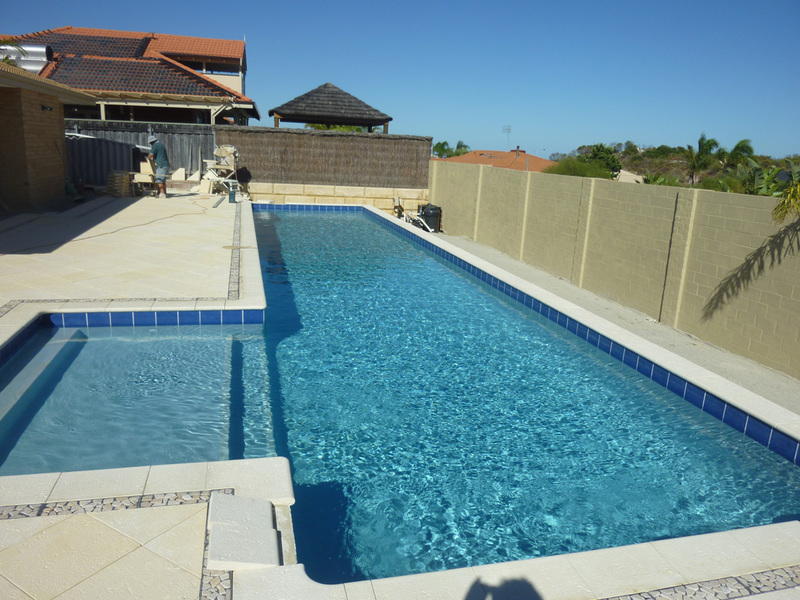 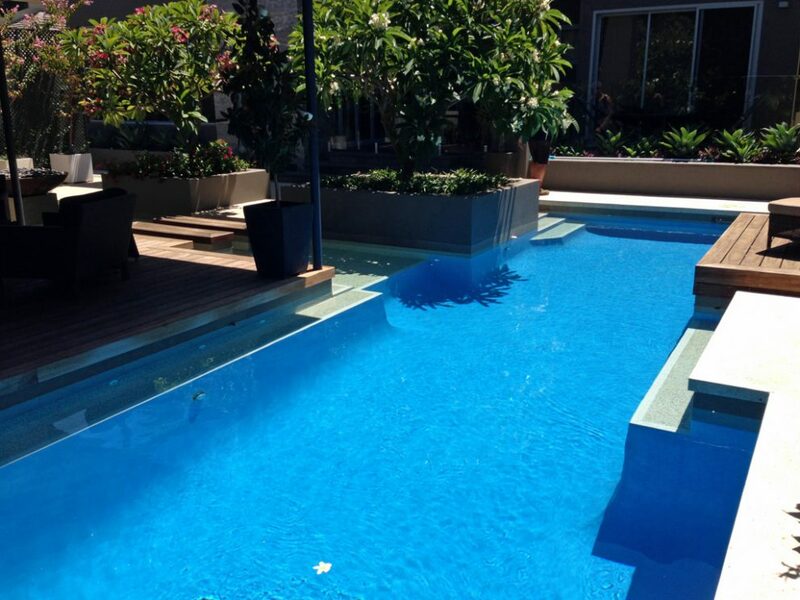 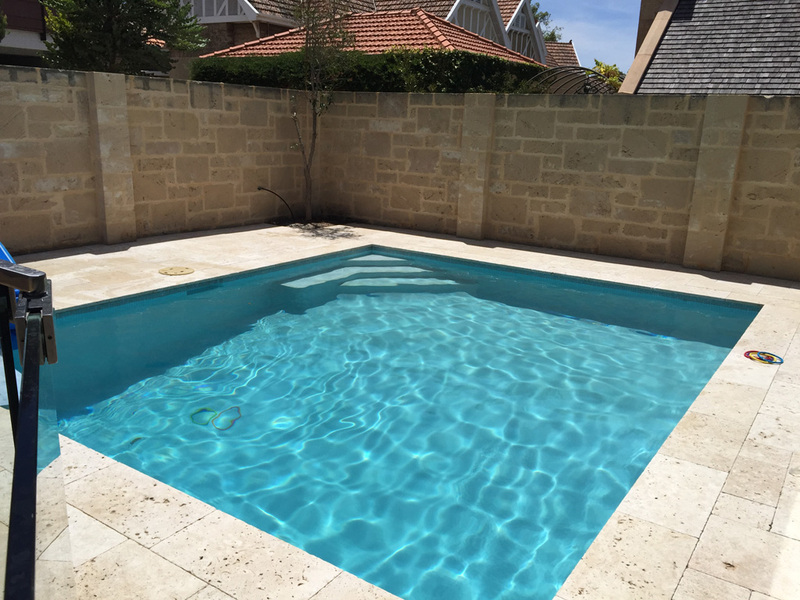 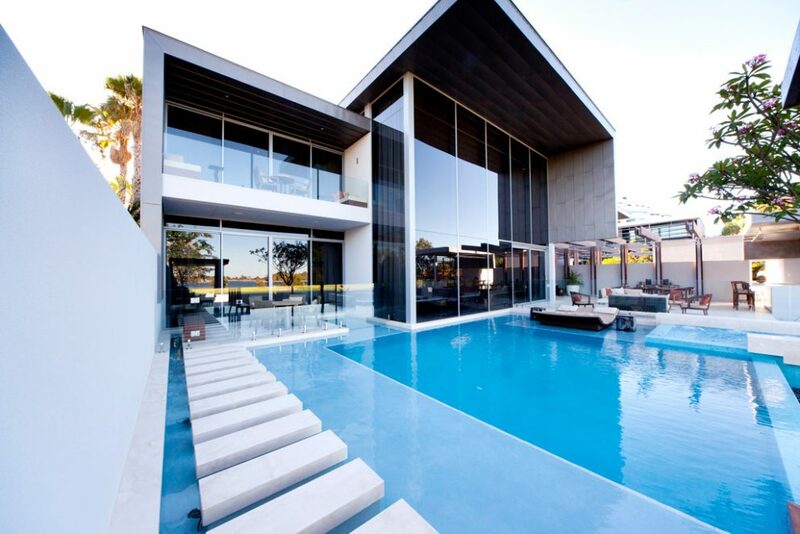 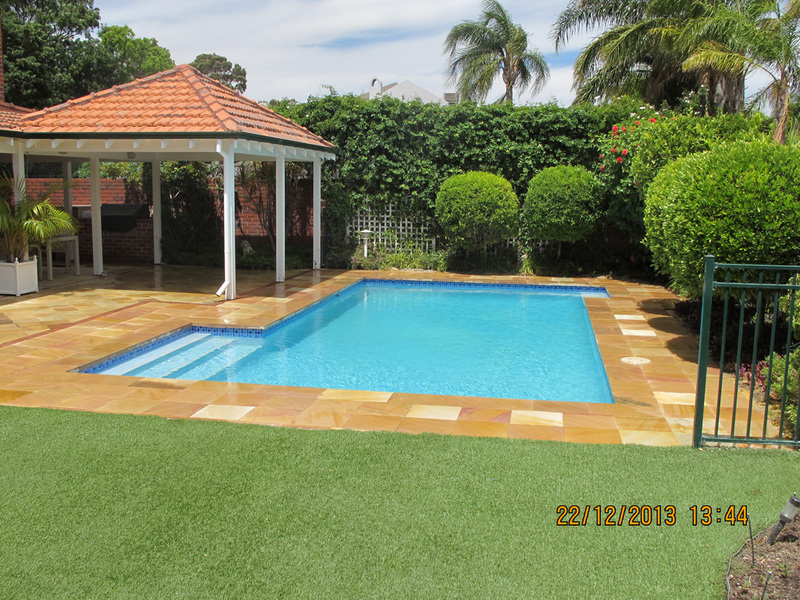 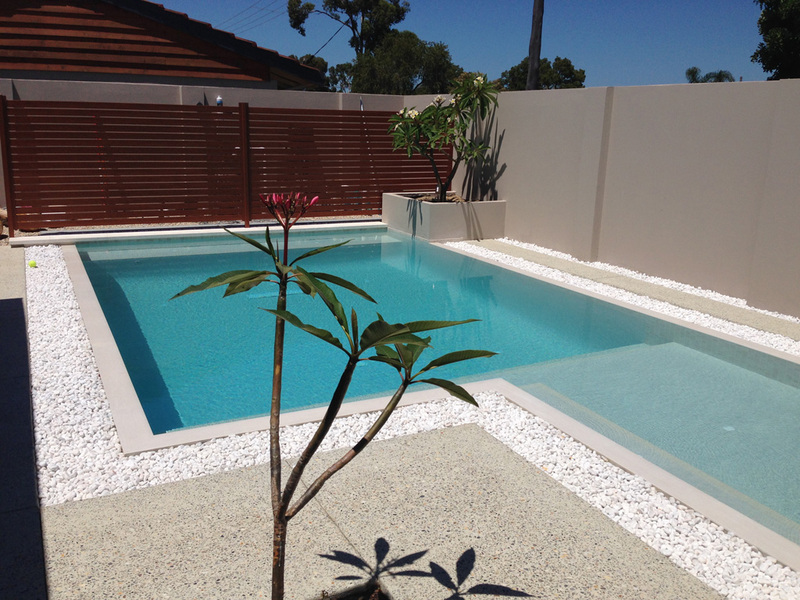 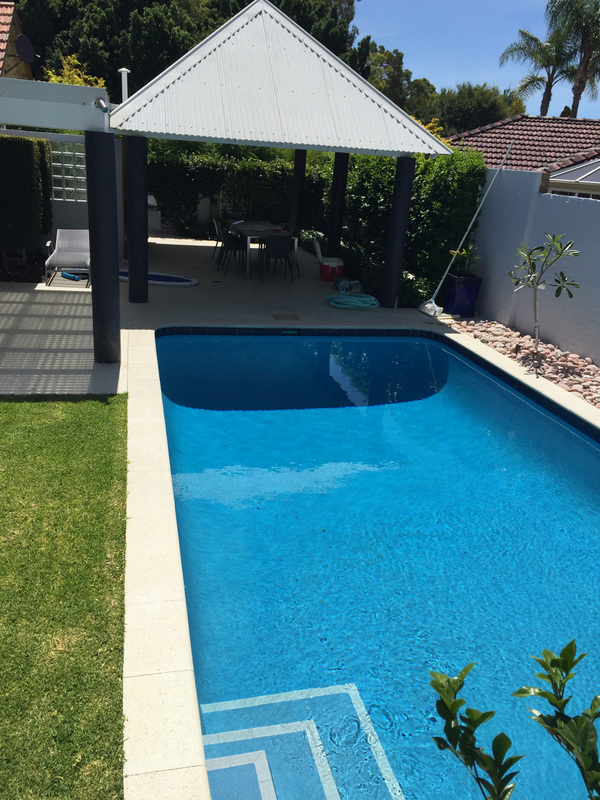 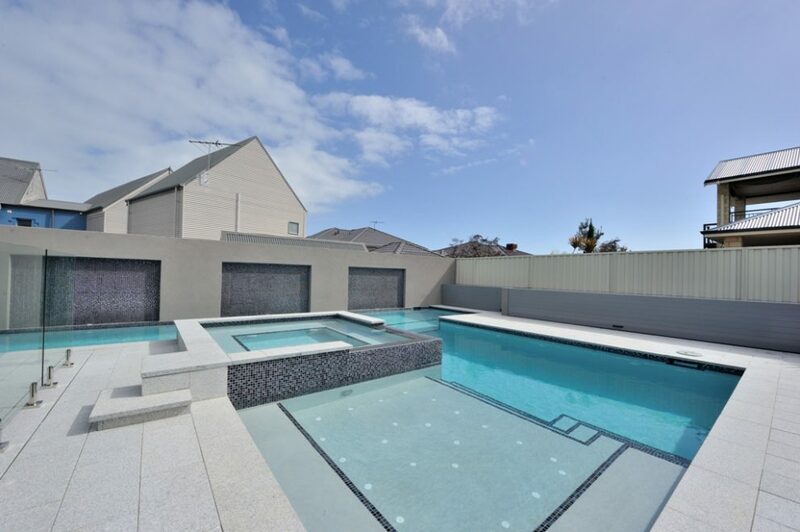 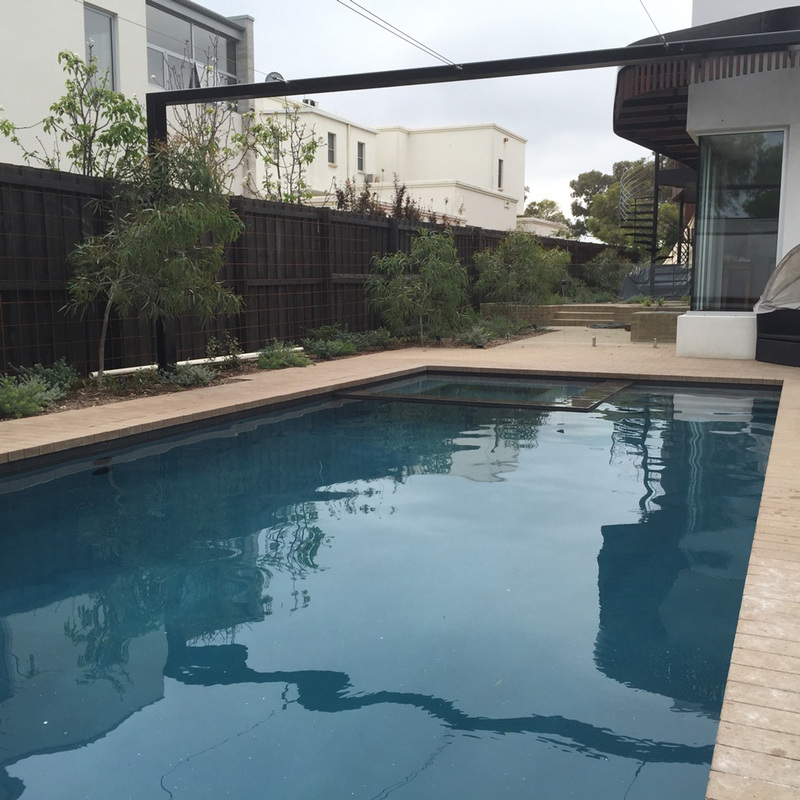 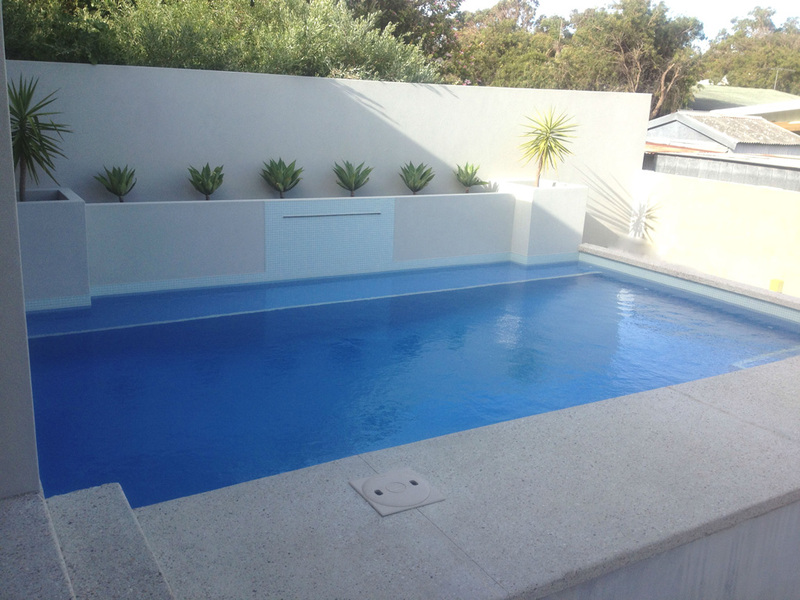 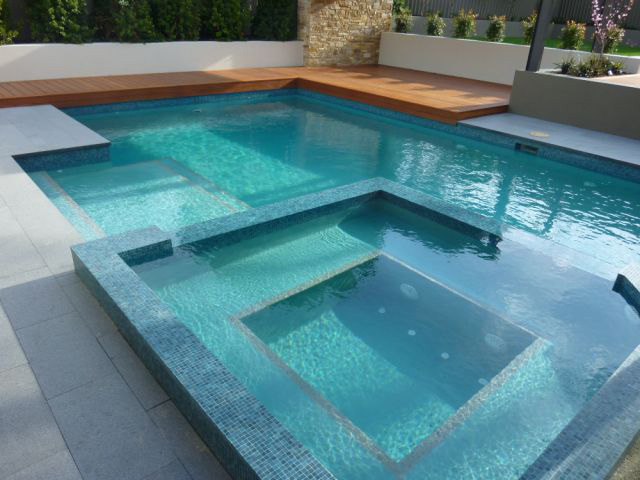 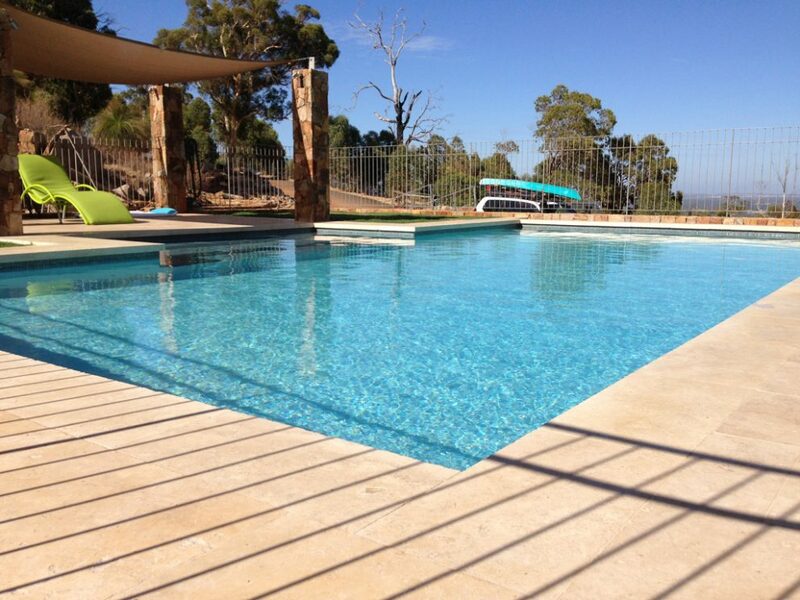 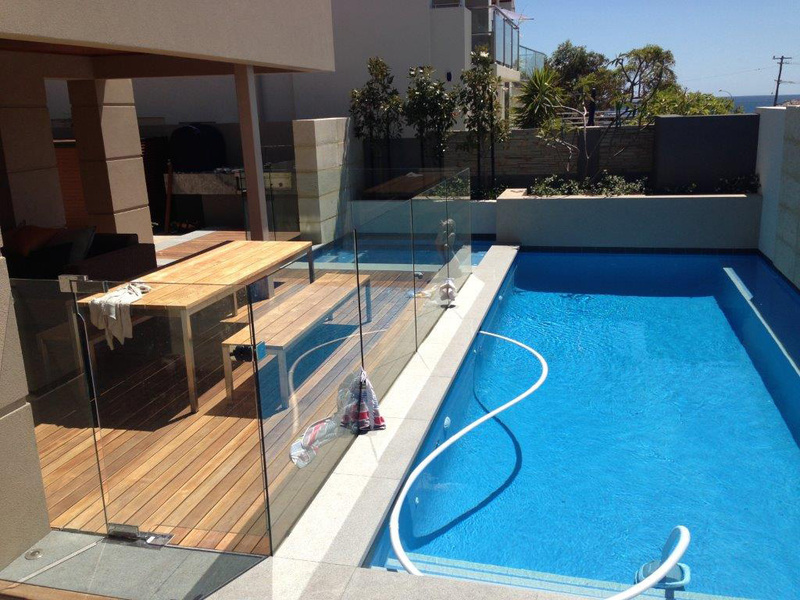 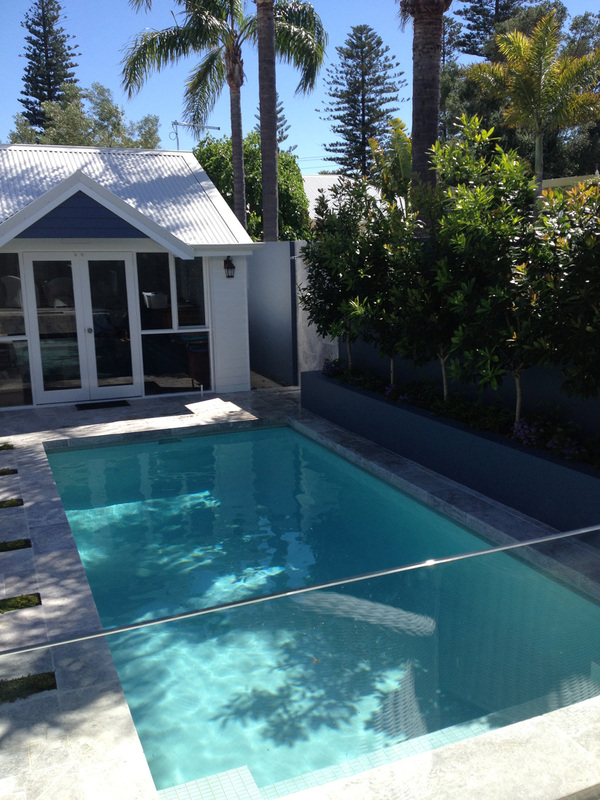 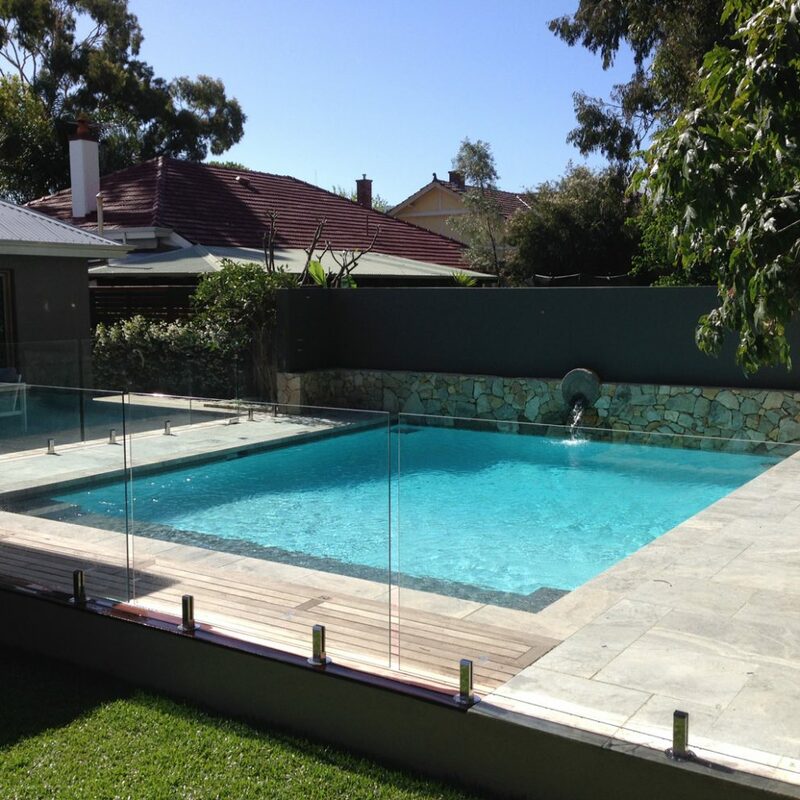 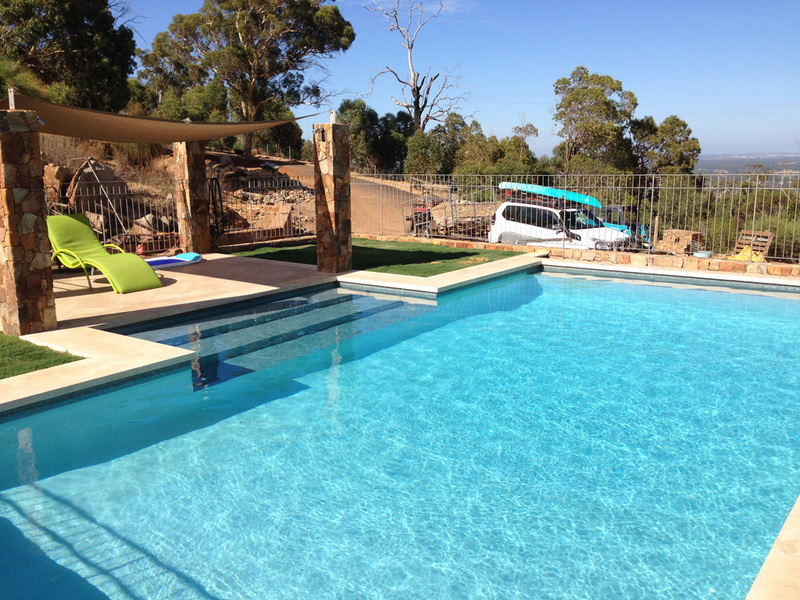 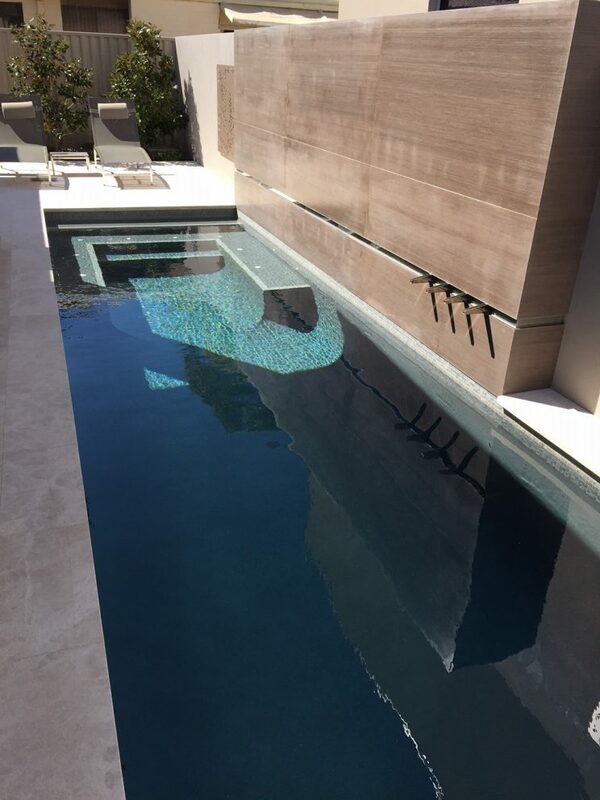 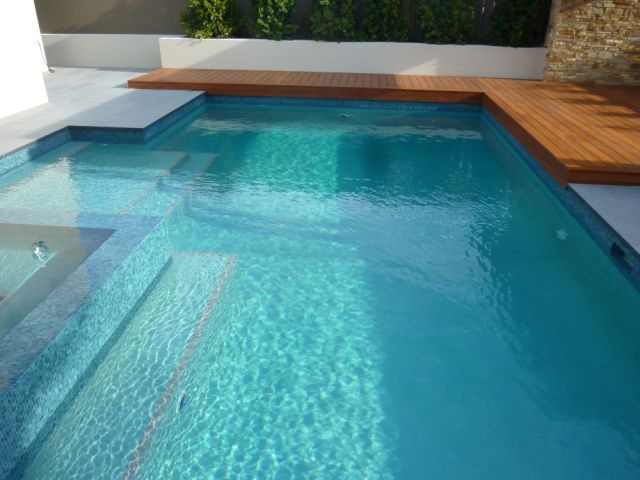 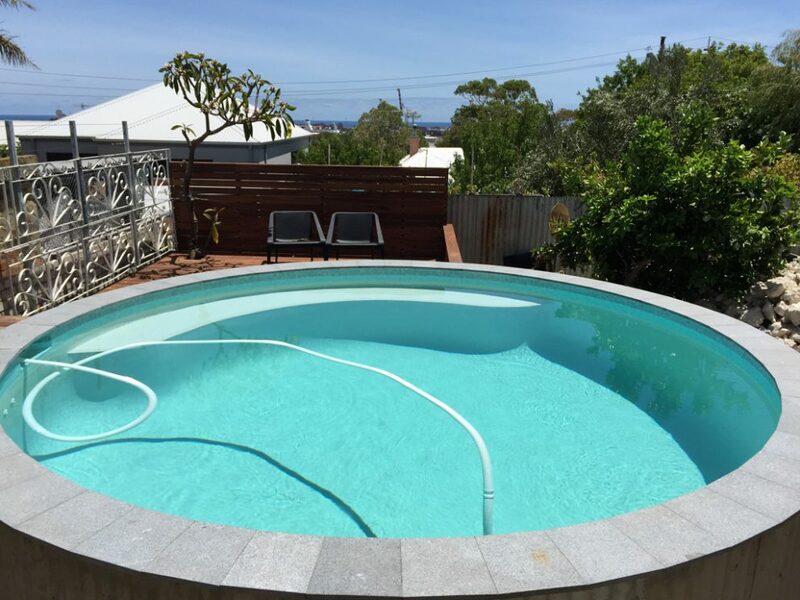 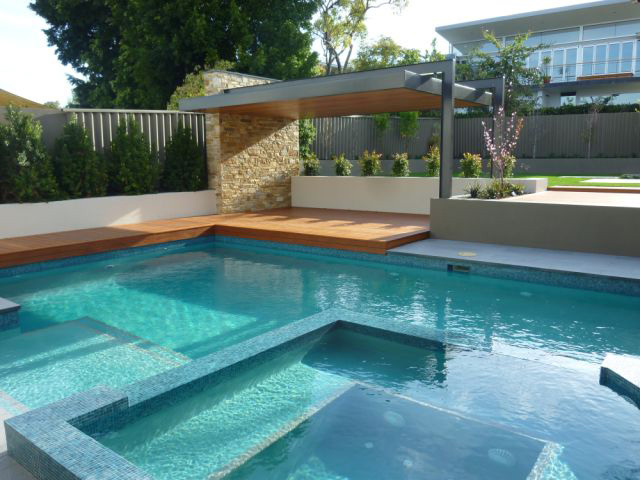 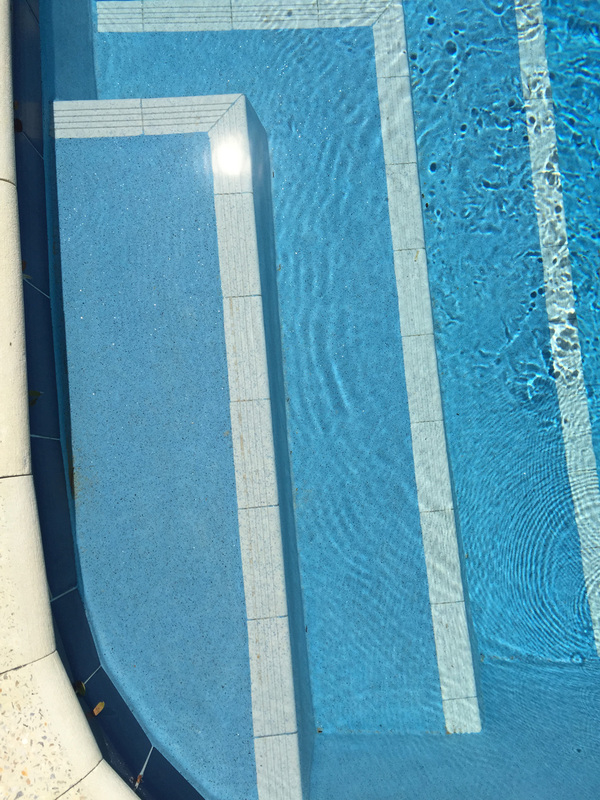 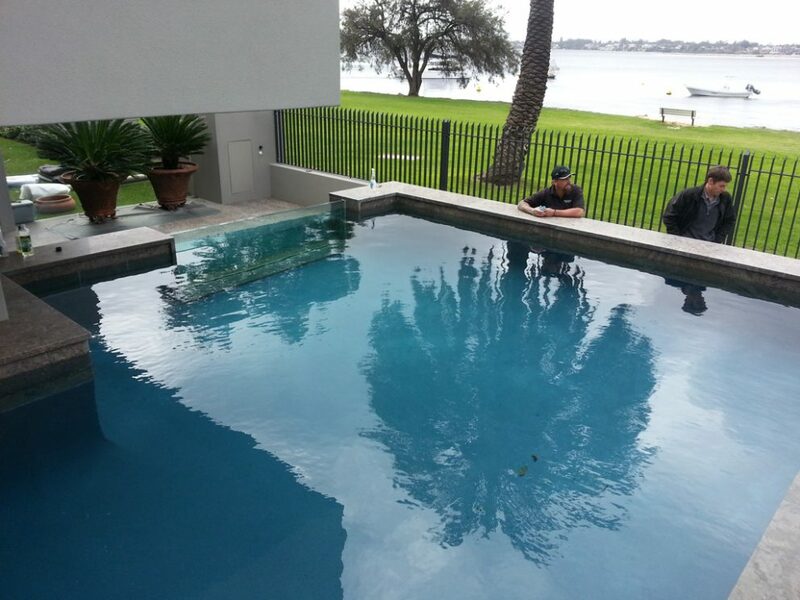 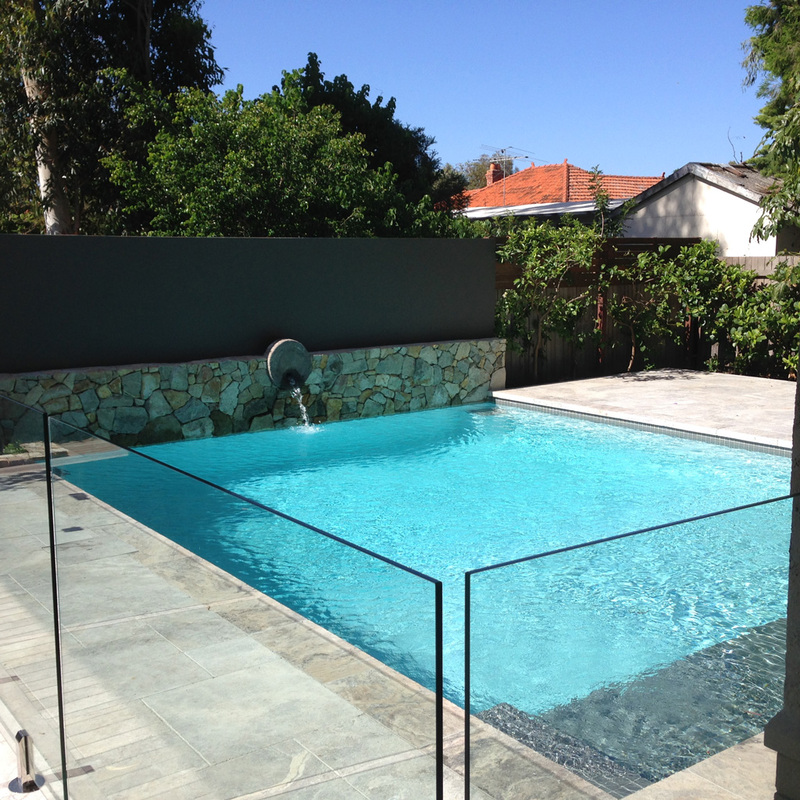 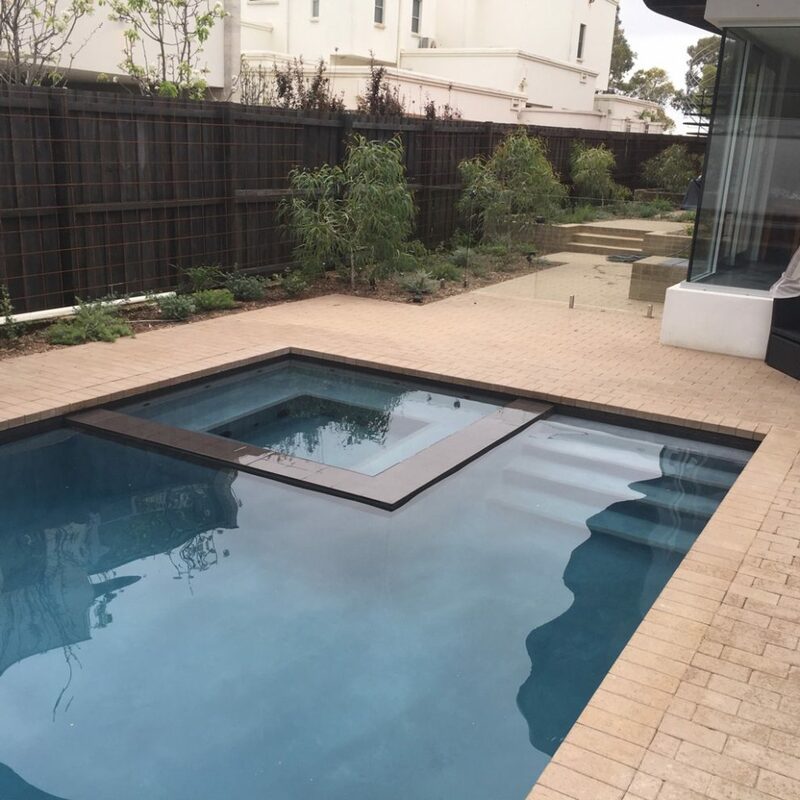 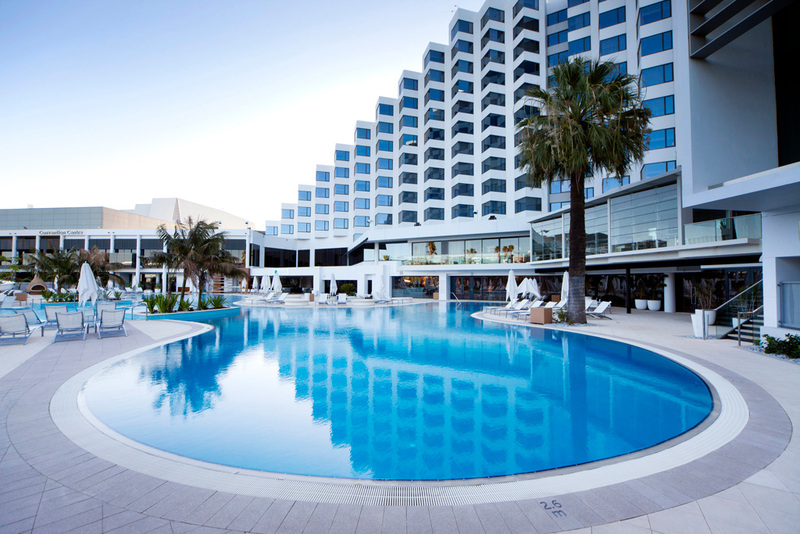 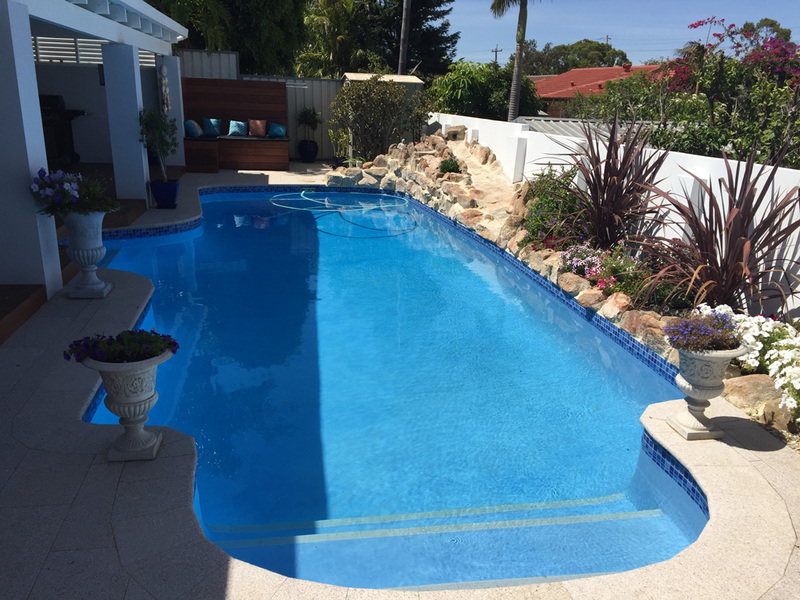 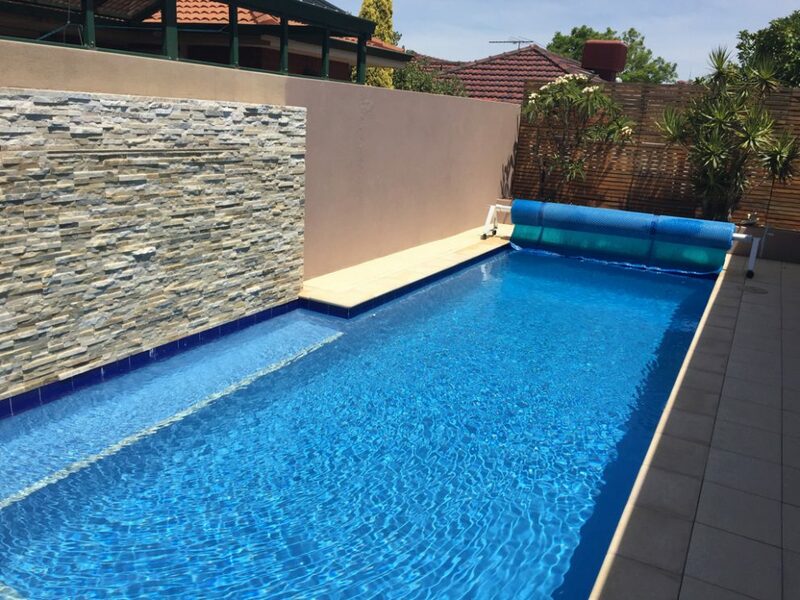 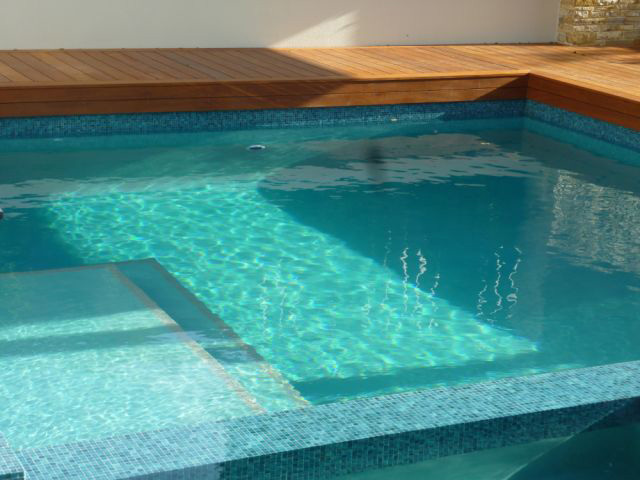 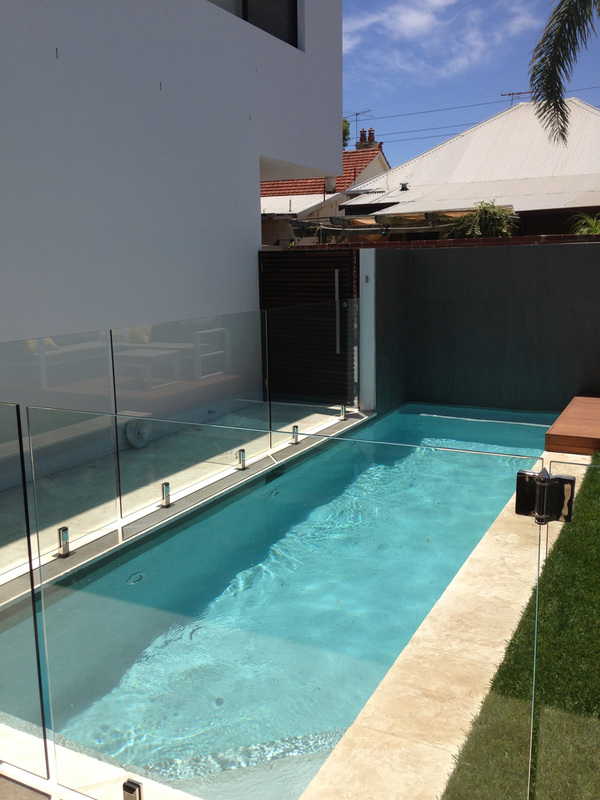 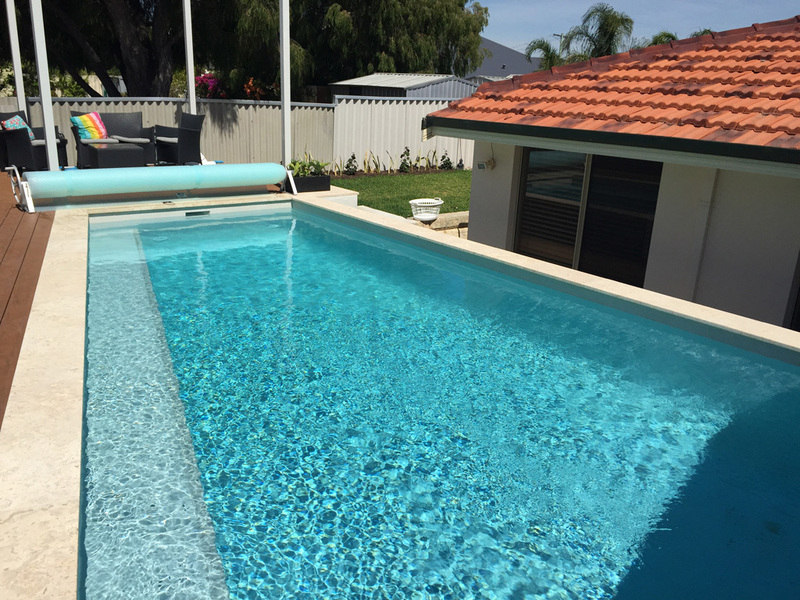 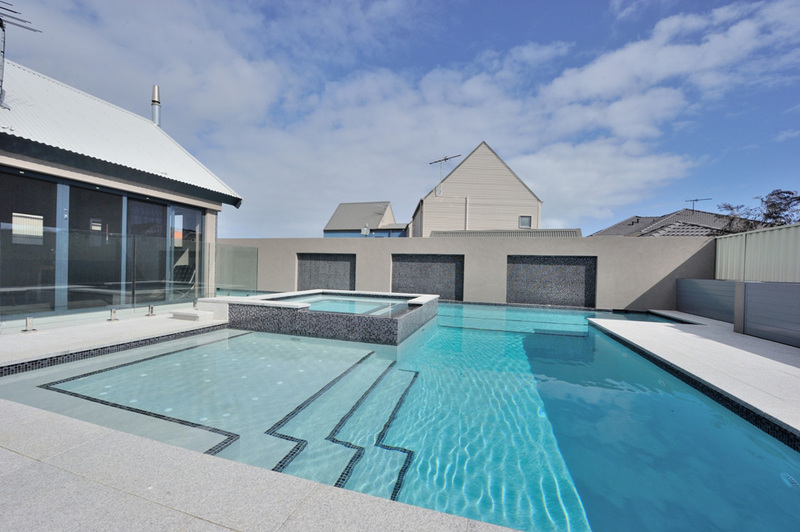 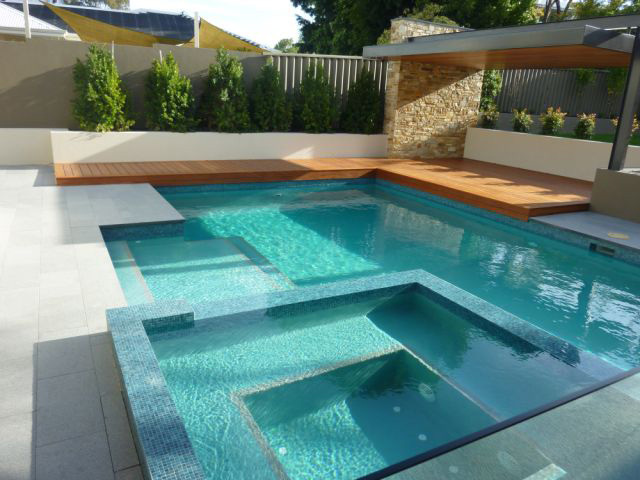 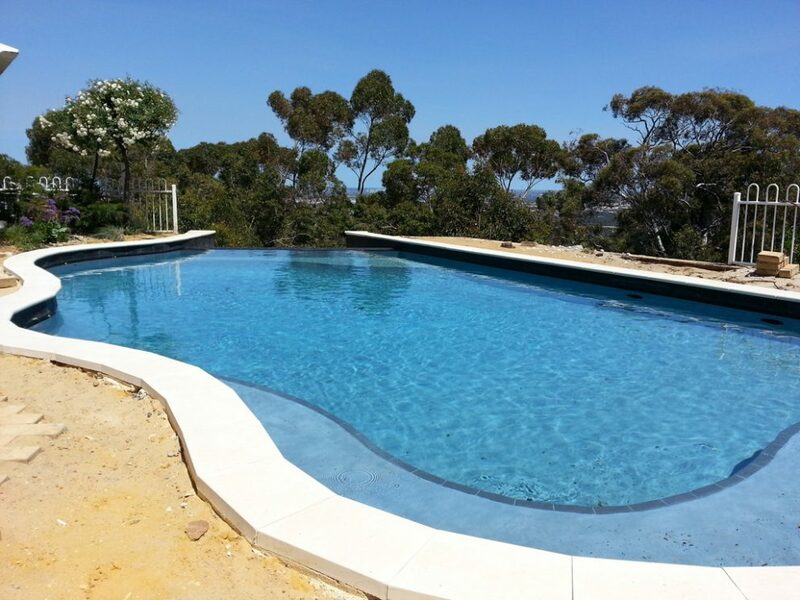 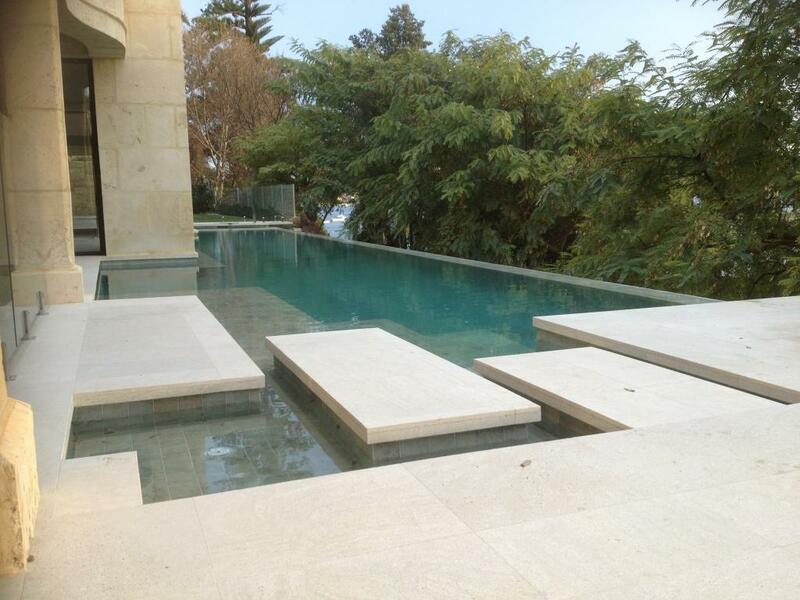 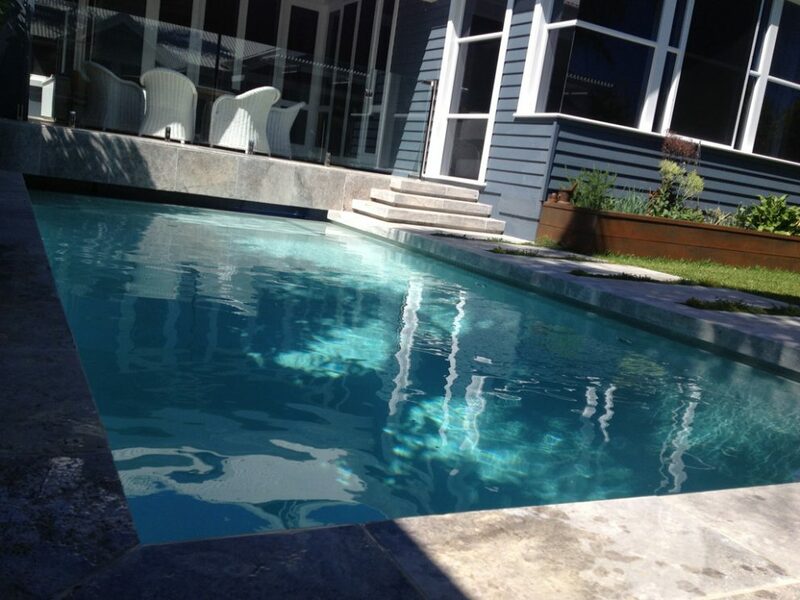 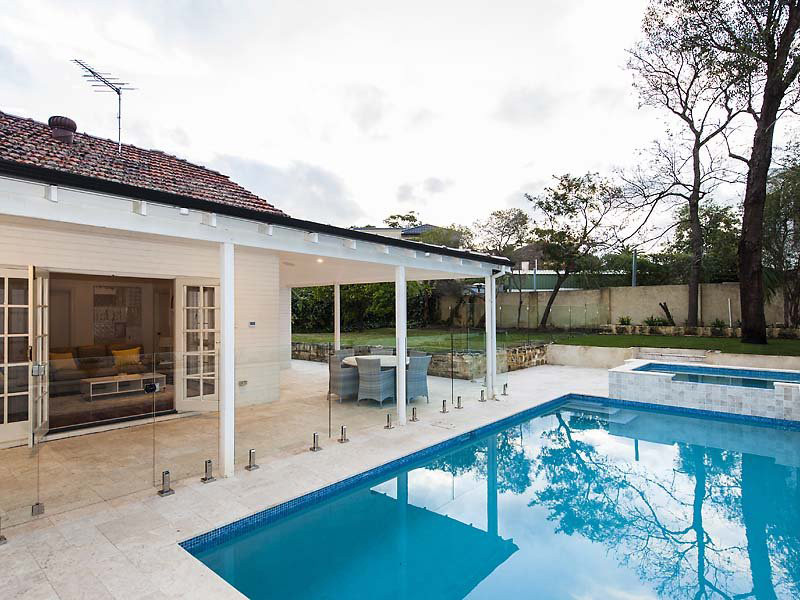 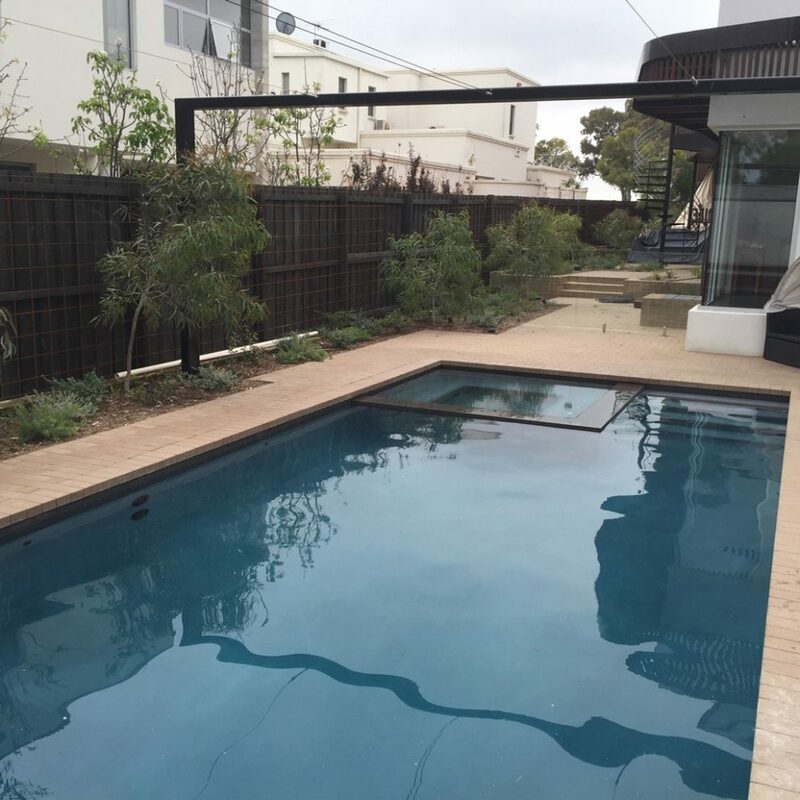 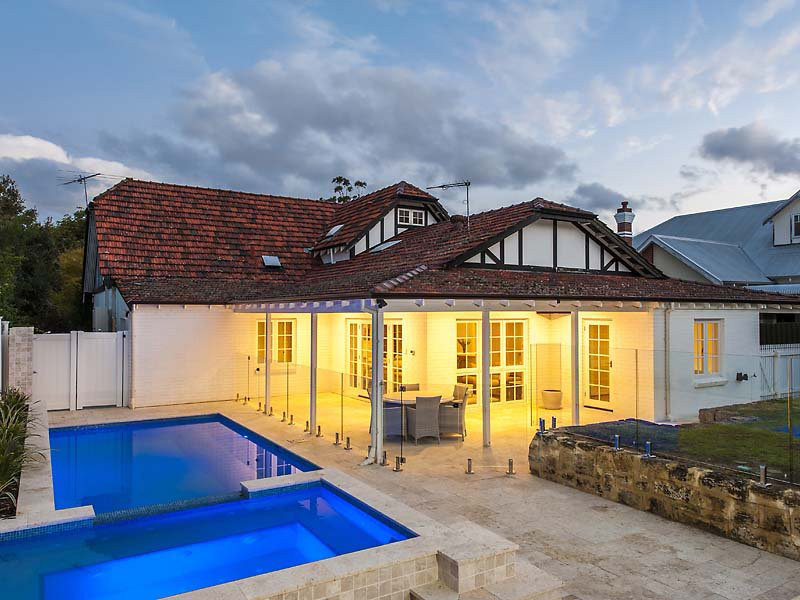 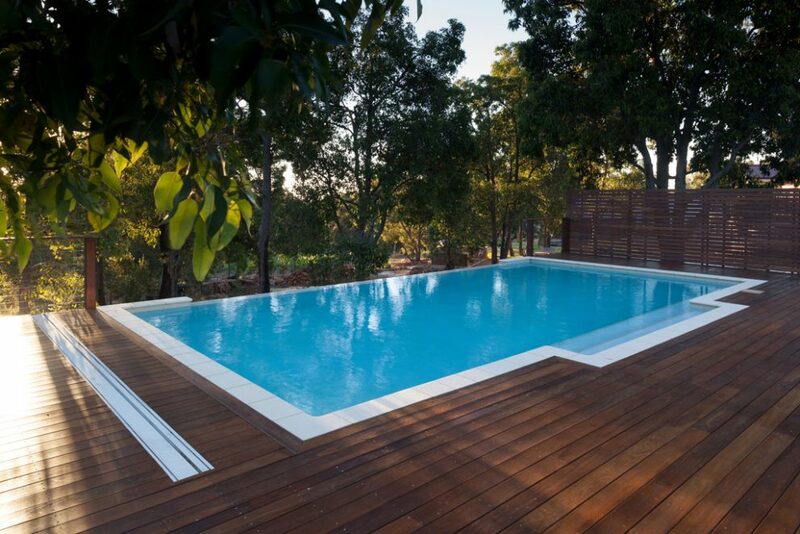 Duraquartz® has been developed over a 12 year period by a Western Australian, family owned and operated business to suit Western Australian conditions. 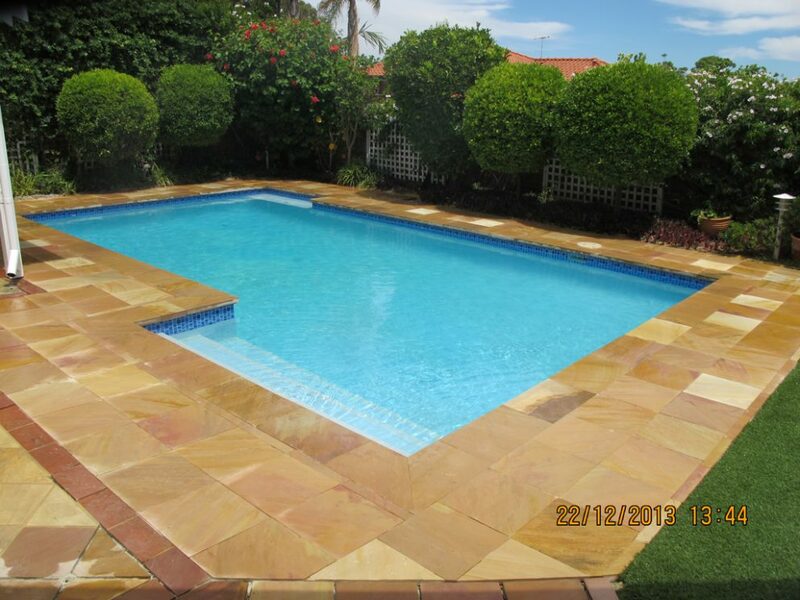 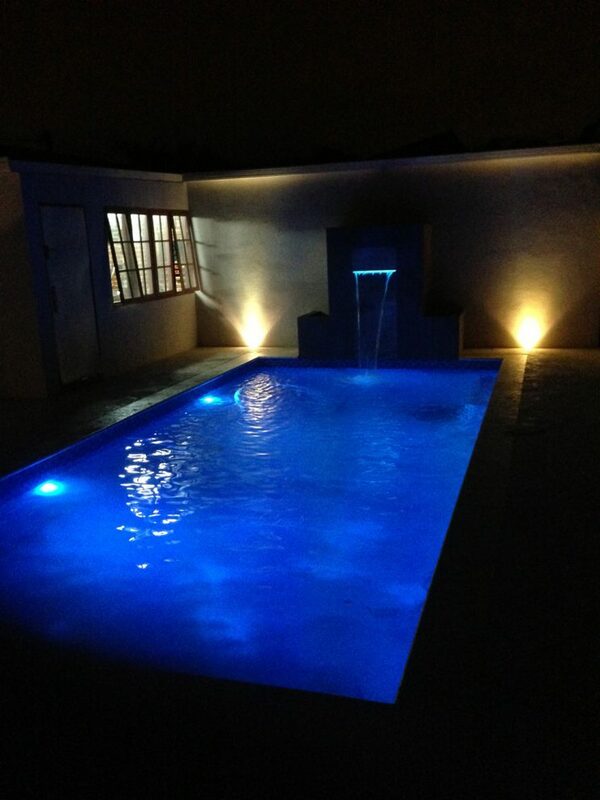 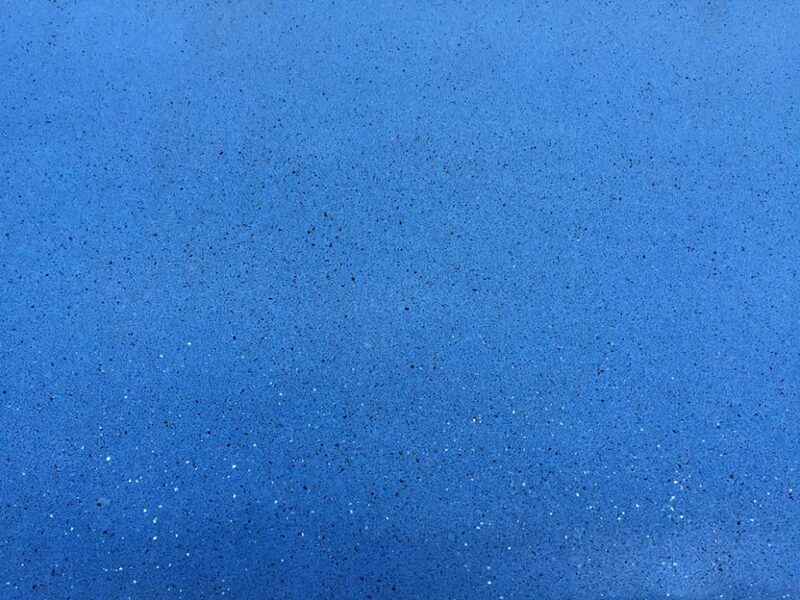 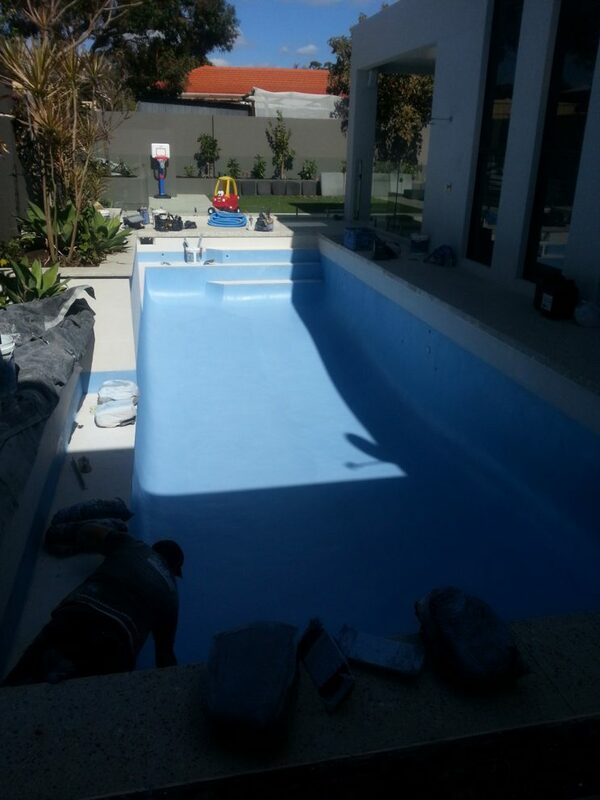 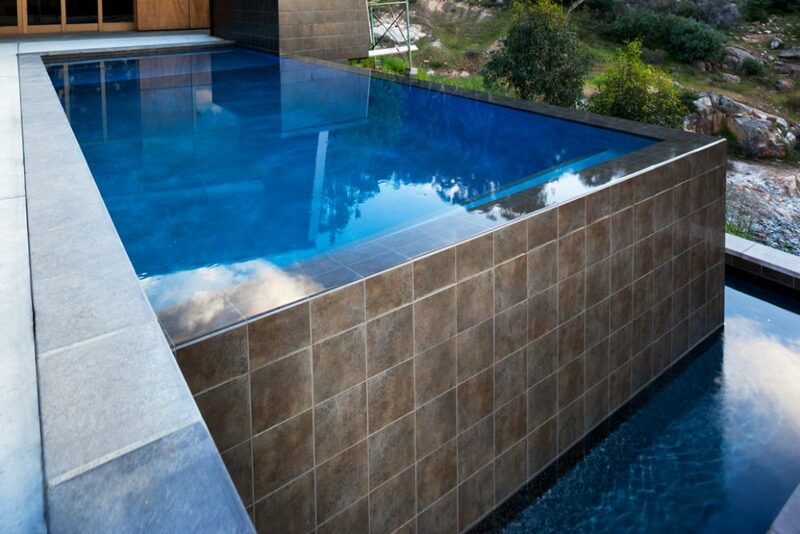 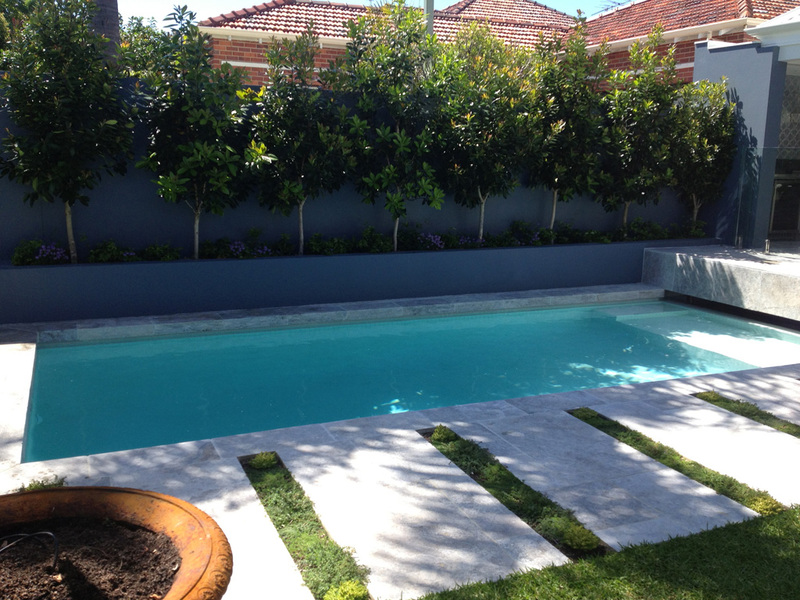 We manufacture a strong, durable finish with virtually limitless choices of long-lasting colours. 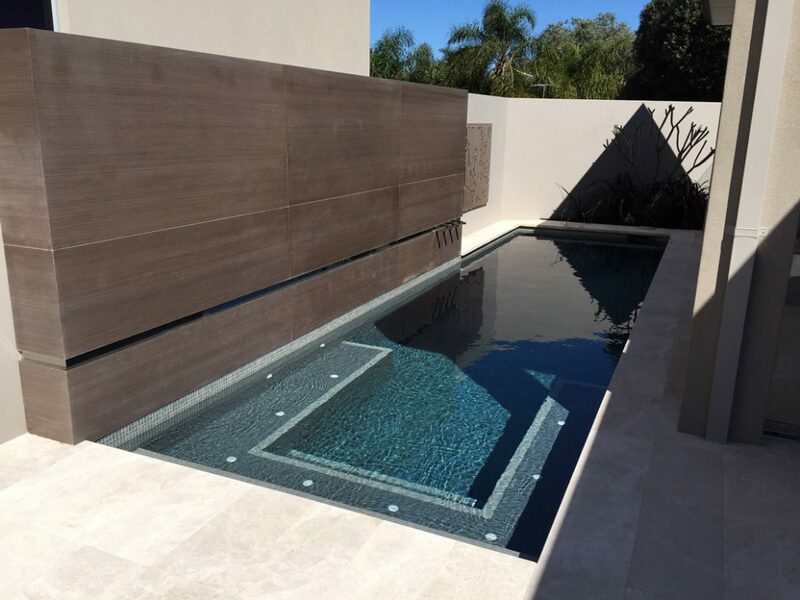 This goal has been achieved by sourcing superior quartz aggregates and combining them with the best-coloured quartz and oxides available in the world today. 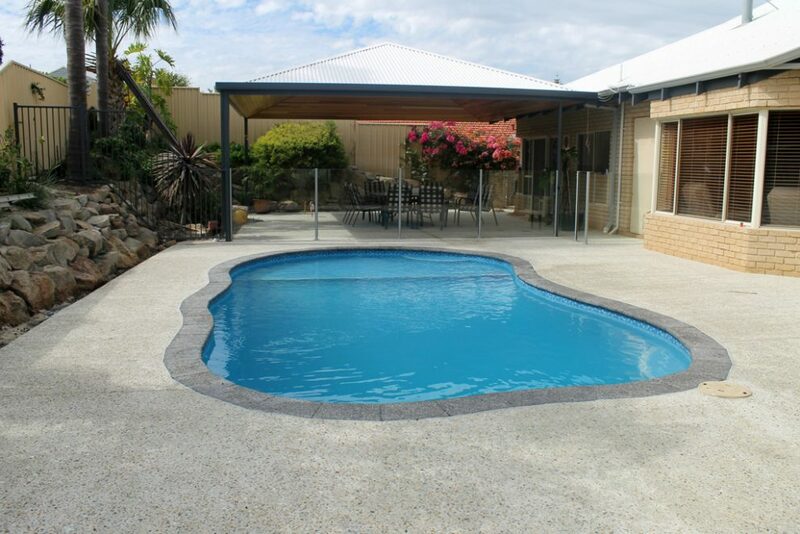 Duraquartz® is manufactured locally and “backed-up” by our 7-year warranty.